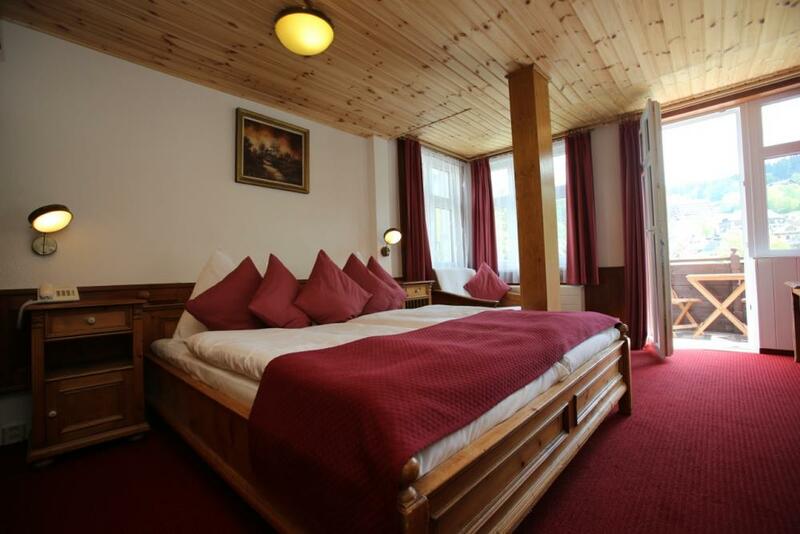 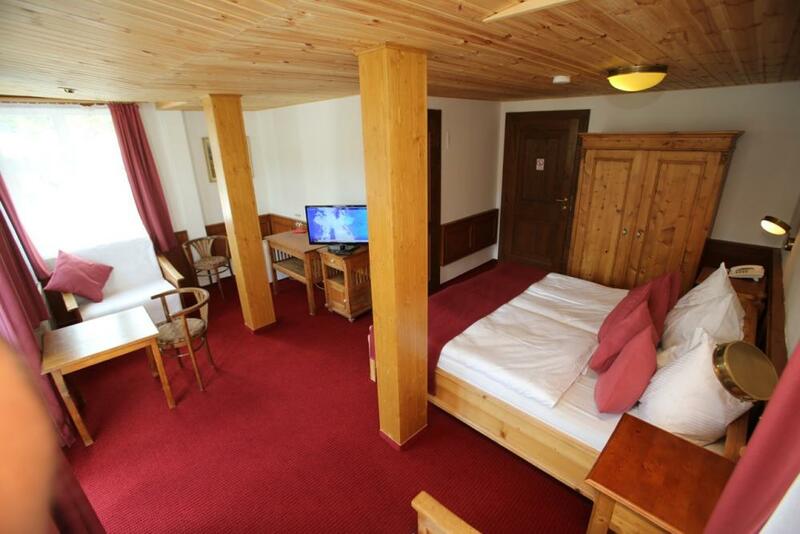 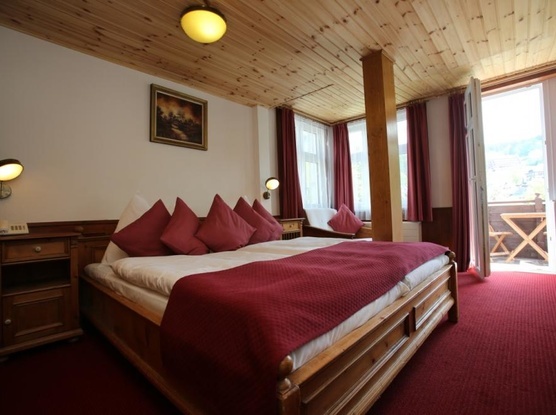 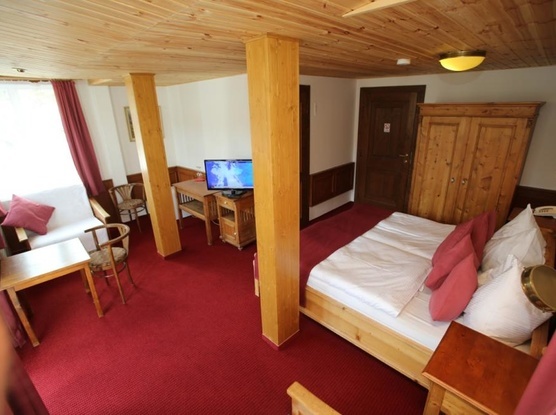 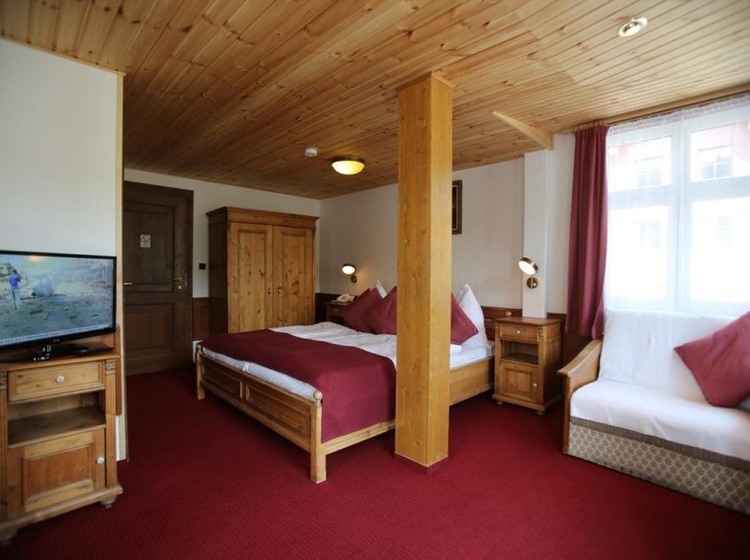 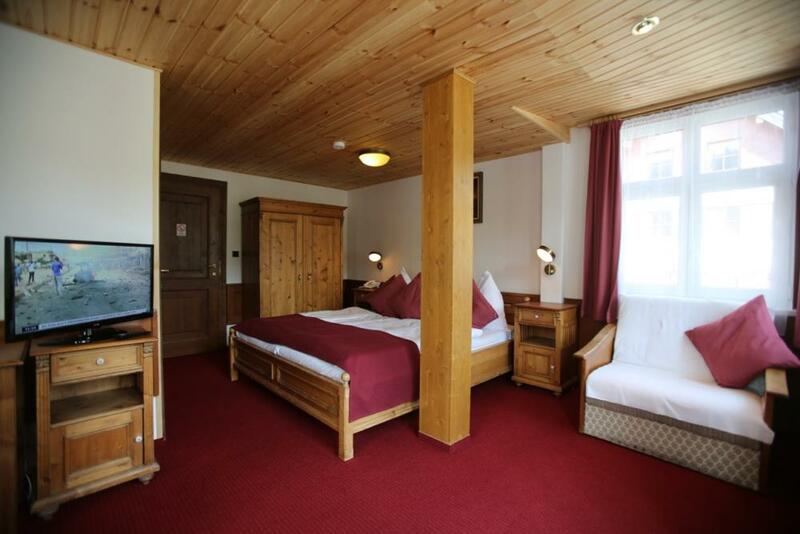 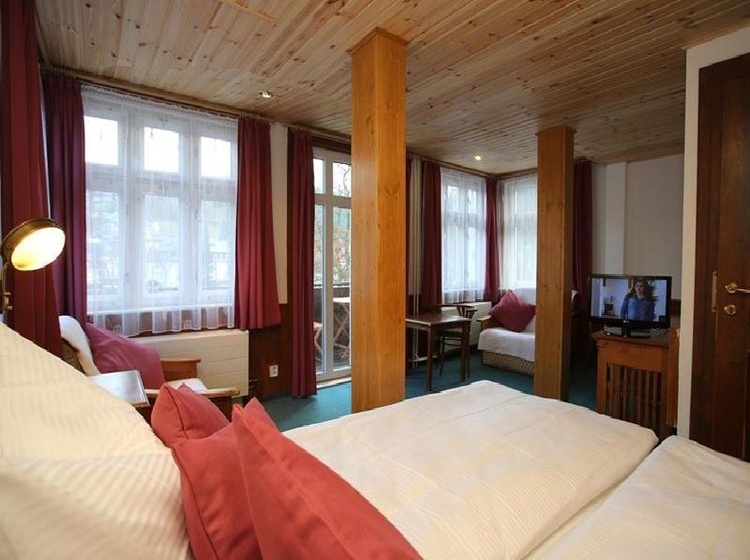 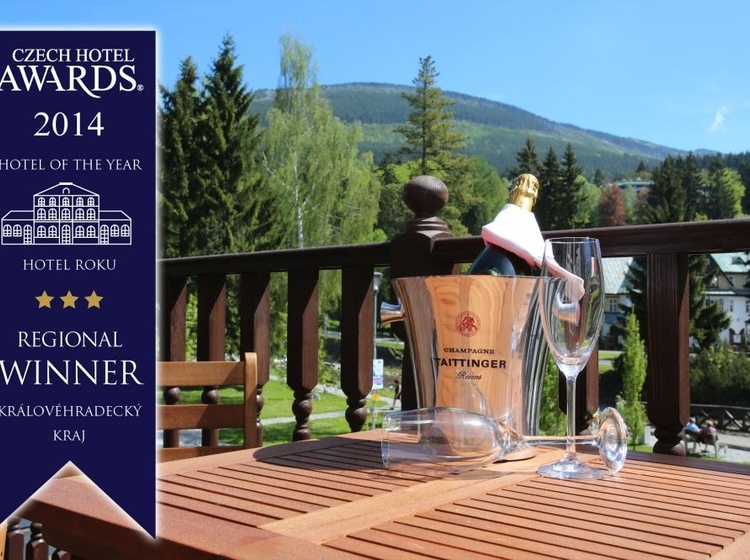 If you love nature and stays in the mountains, then this is for you Hotel Jelinek is the right choice. 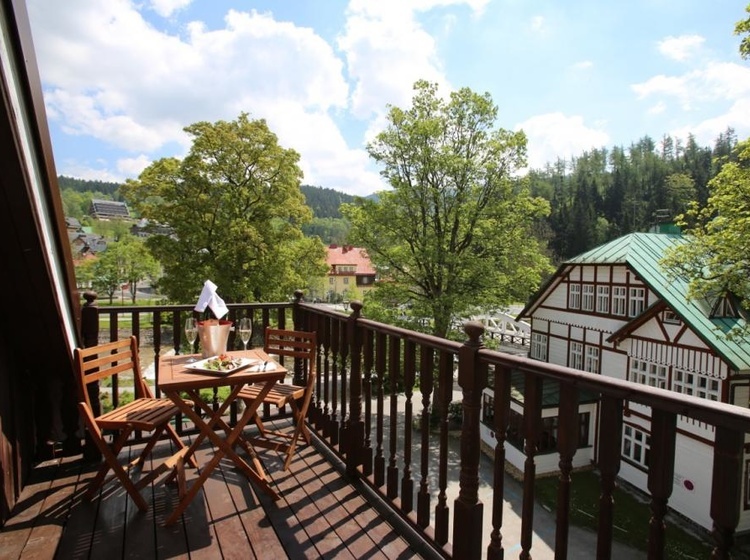 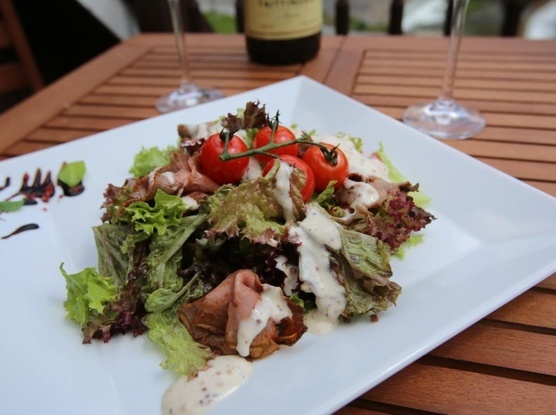 We offer accommodation in Spindleruv Mlyn, right in the heart of this beautiful mountain town on the banks of the River Elbe. 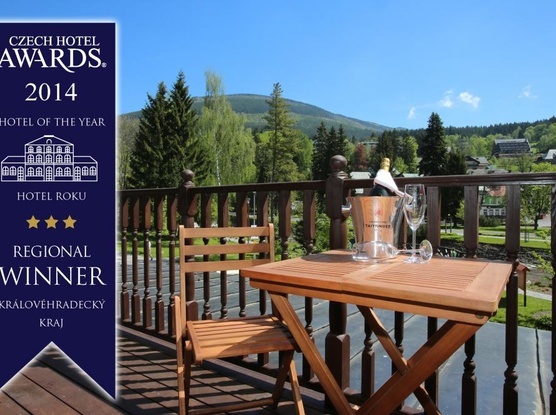 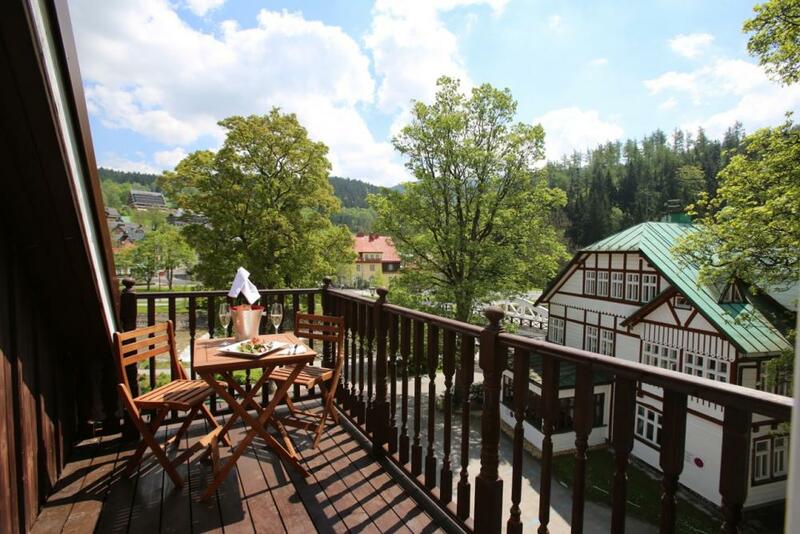 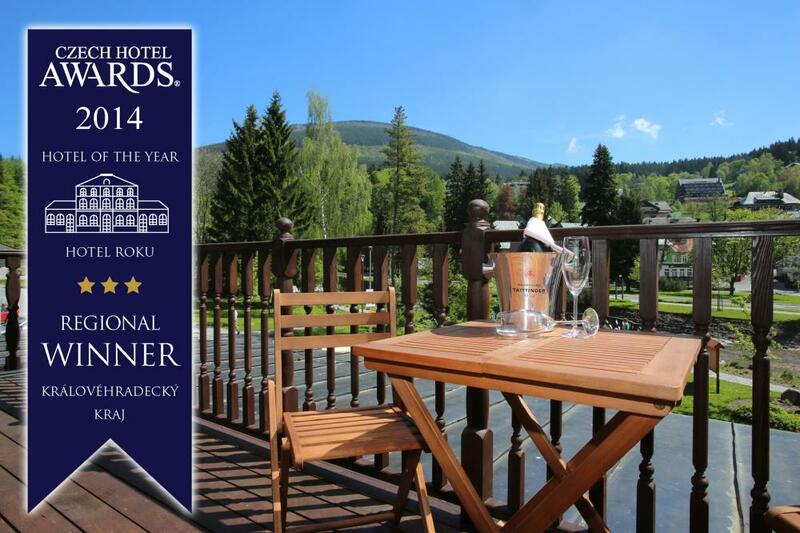 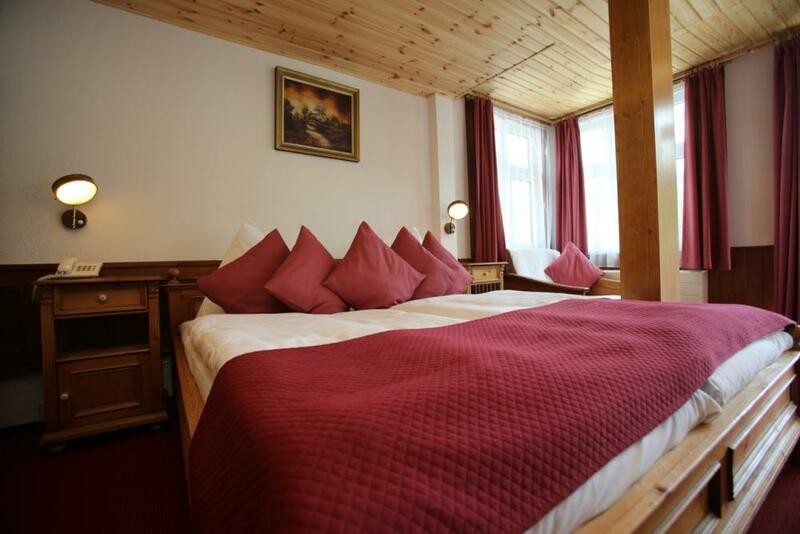 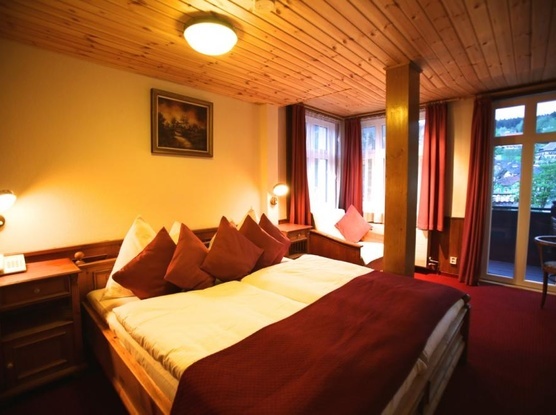 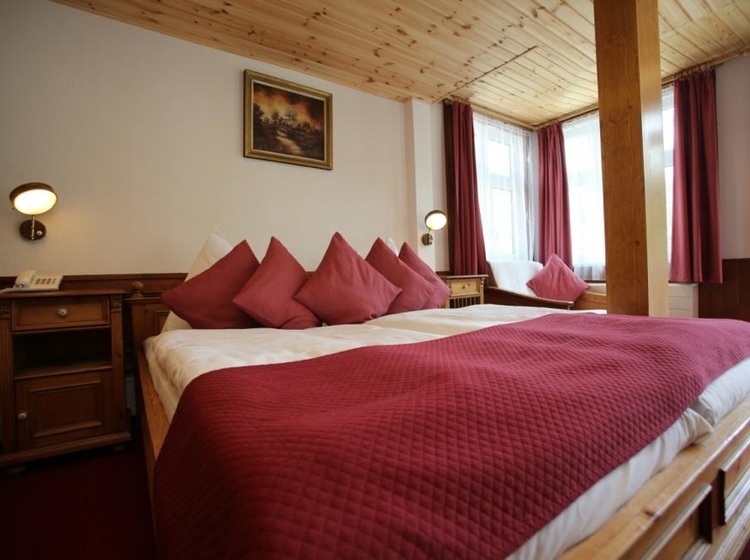 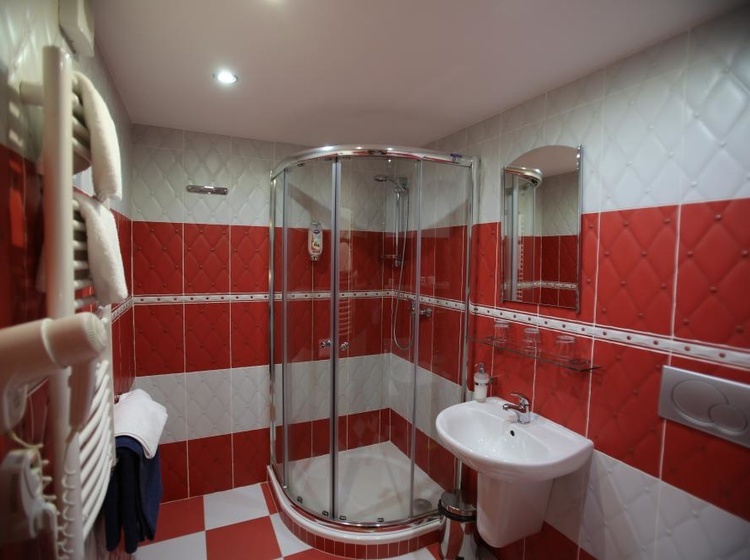 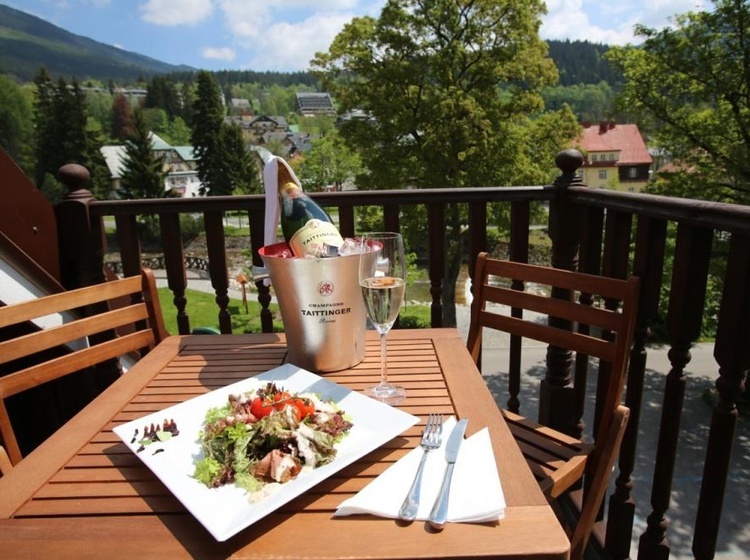 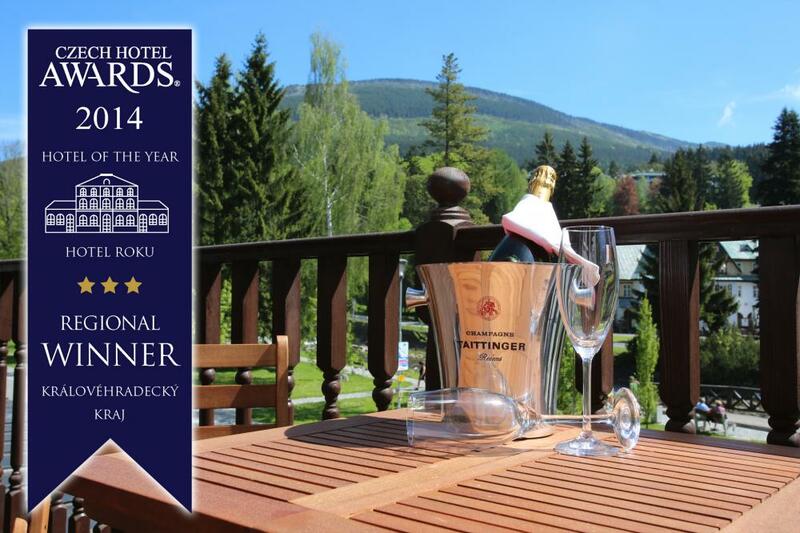 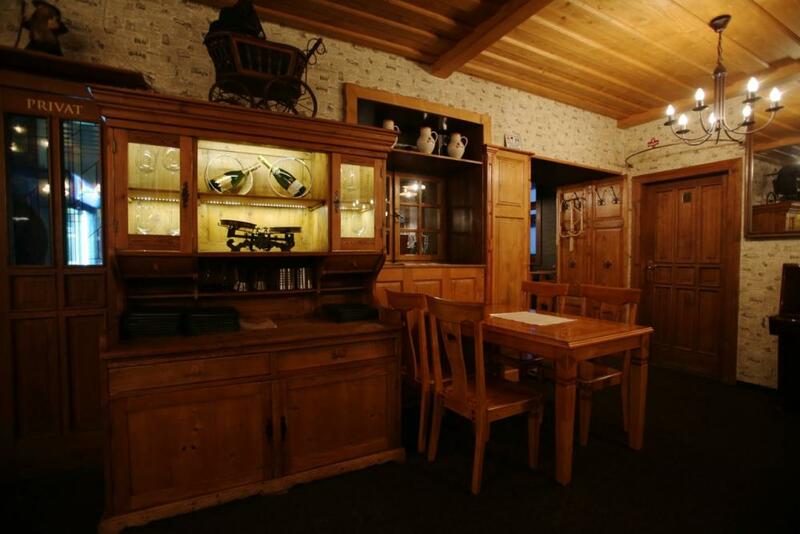 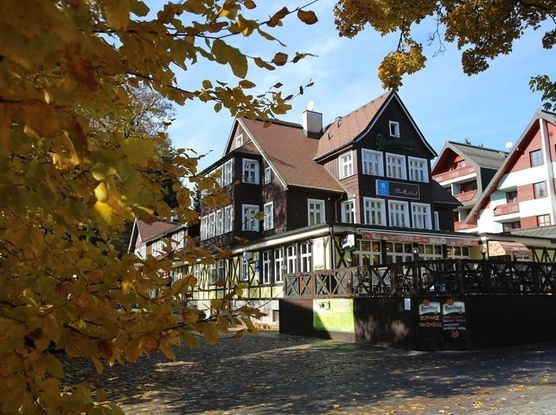 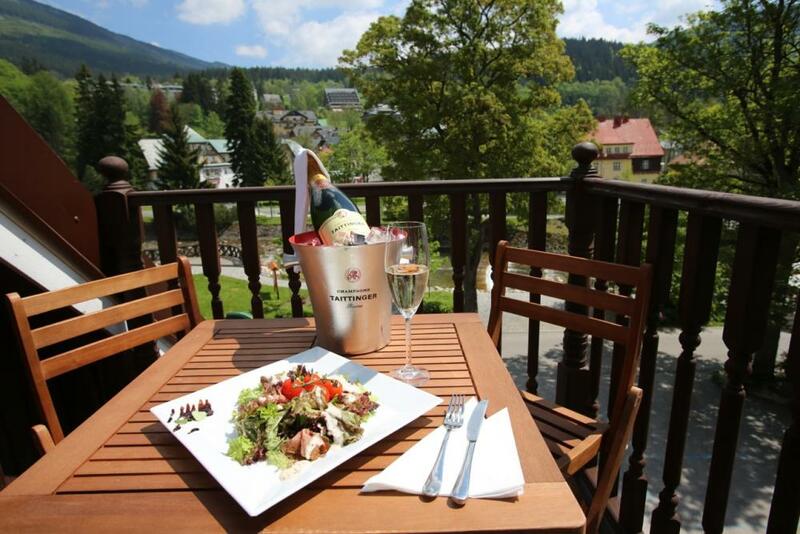 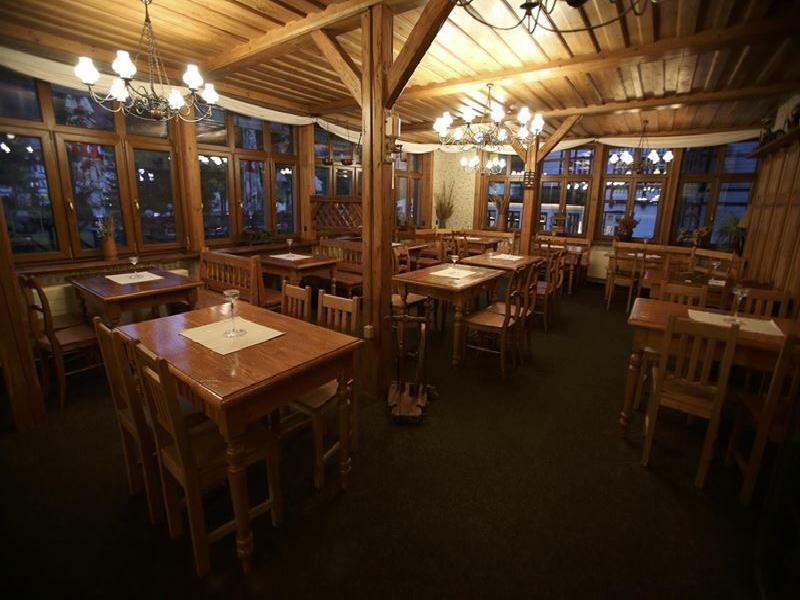 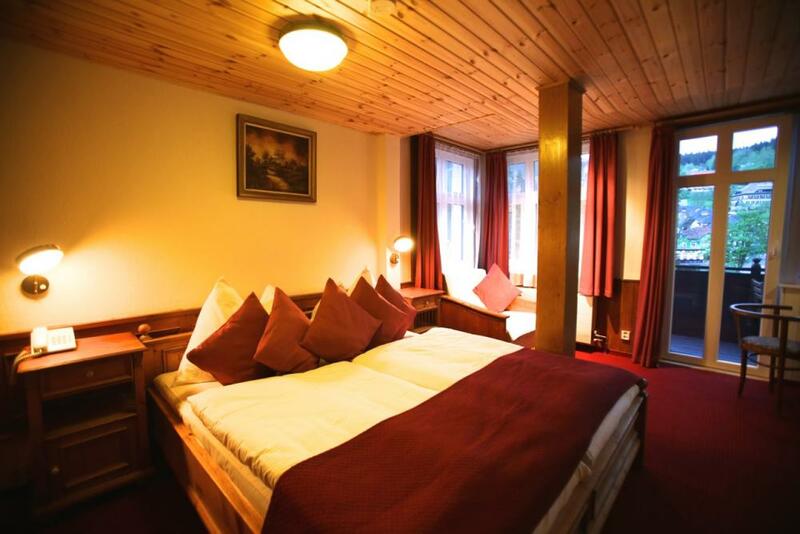 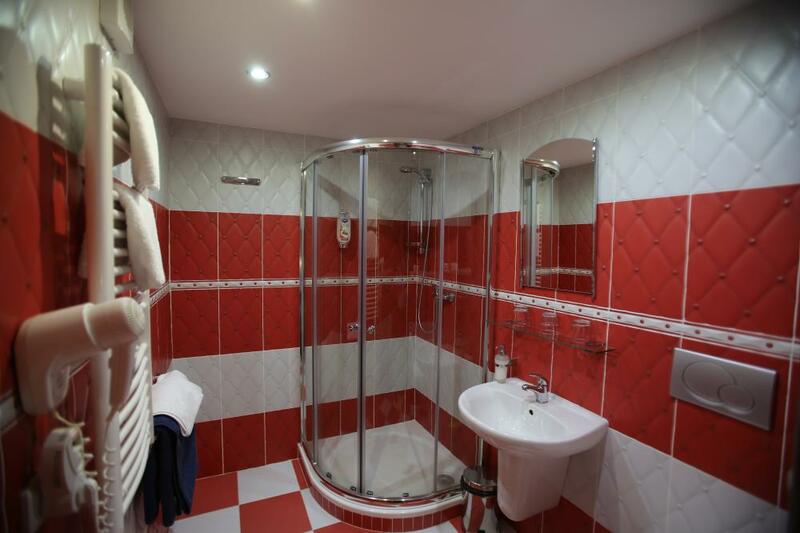 Hotel Jelinek is also a suitable venue for your corporate or social events in Spindleruv Mlyn. 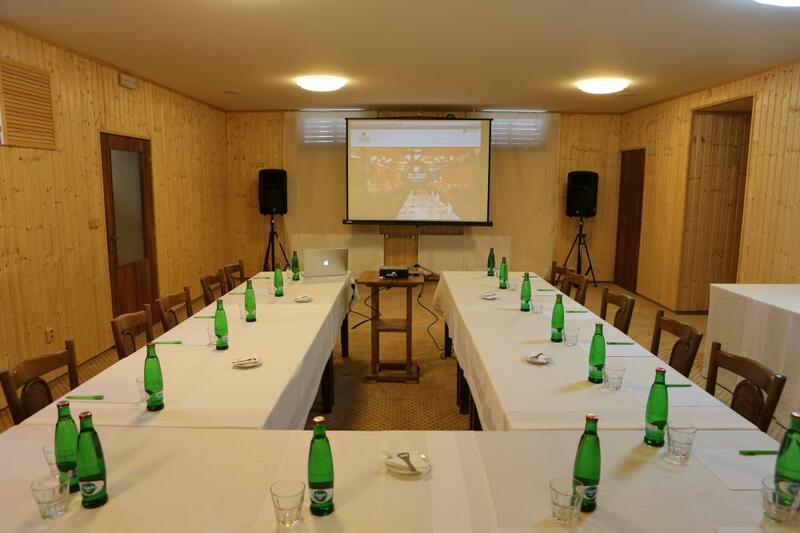 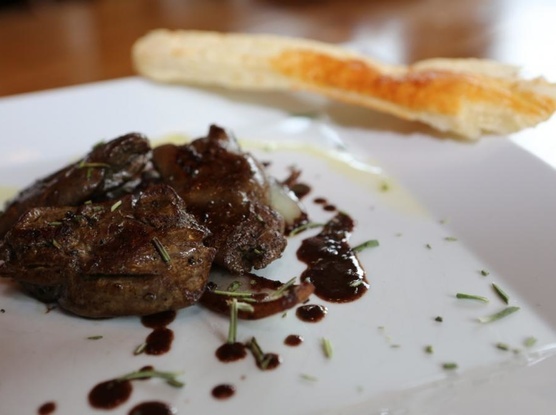 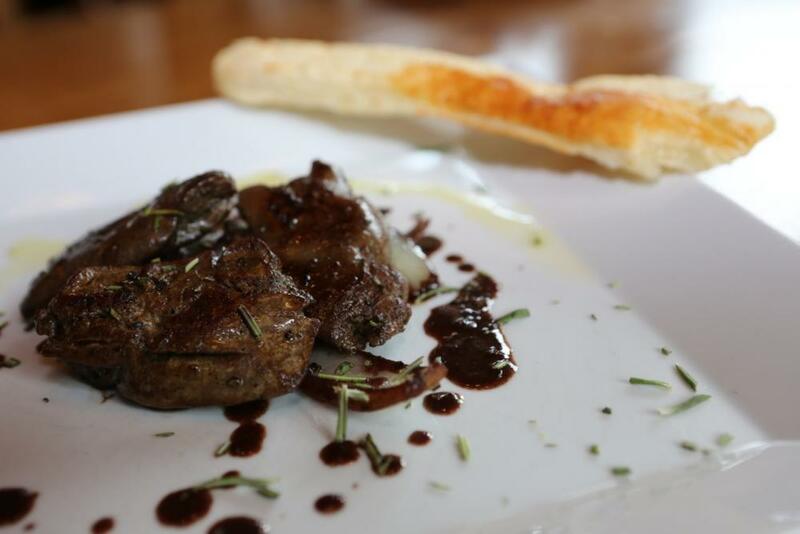 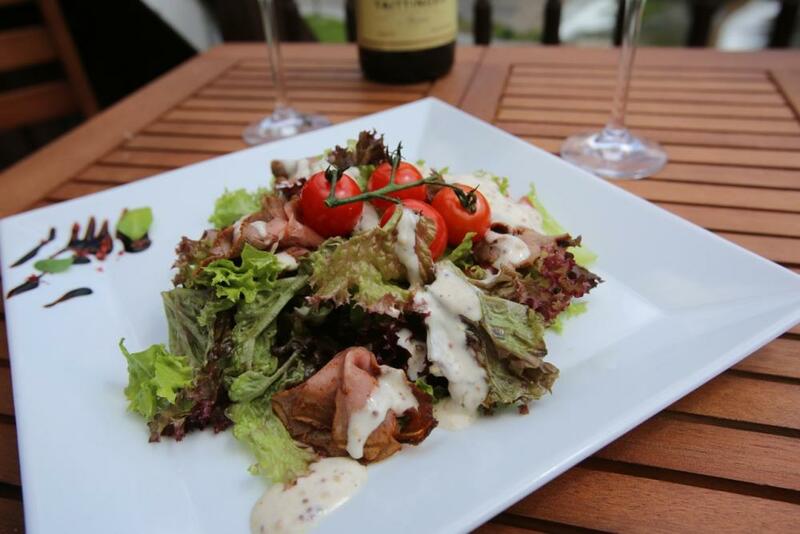 We avaible conference facilities for up to 55 people and restaurant Trautenberk accommodate up to 88 persons. 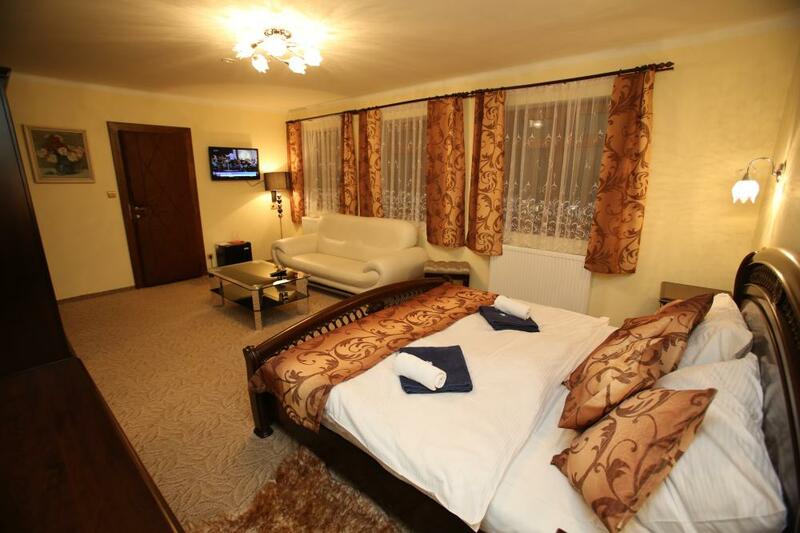 We offer free parking at the hotel. 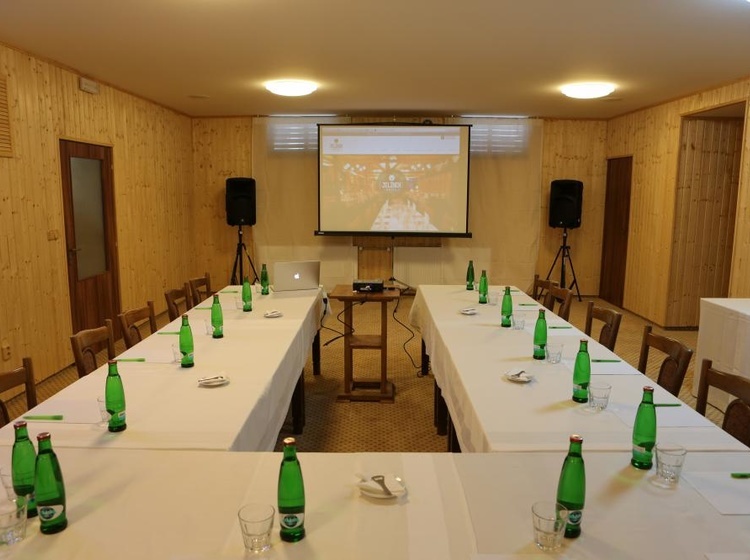 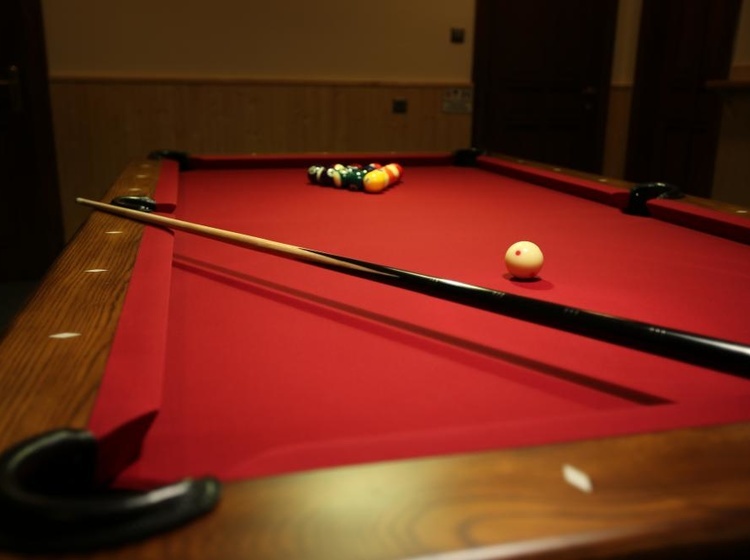 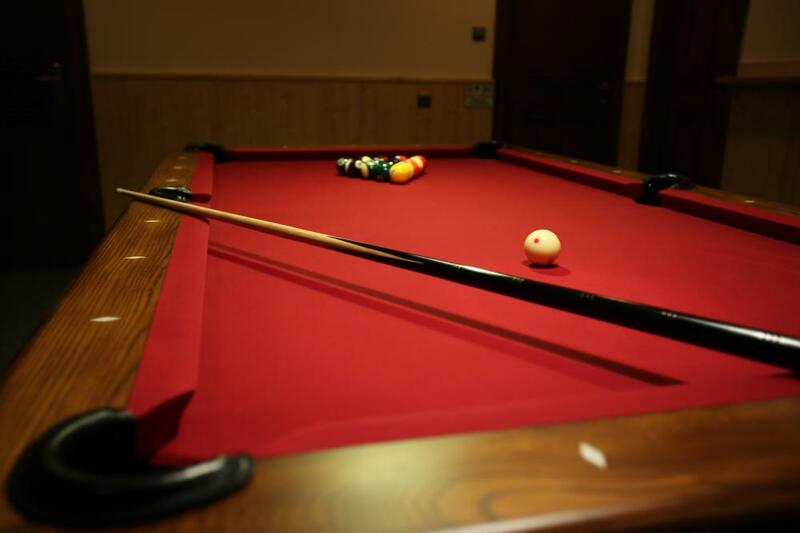 For example, if you are going to teambuilding, we will arrange a trip sleigh rides, snow scooter or renting ATVs, at the hotel is also a small bowling alley and for the little ones there is a playroom. 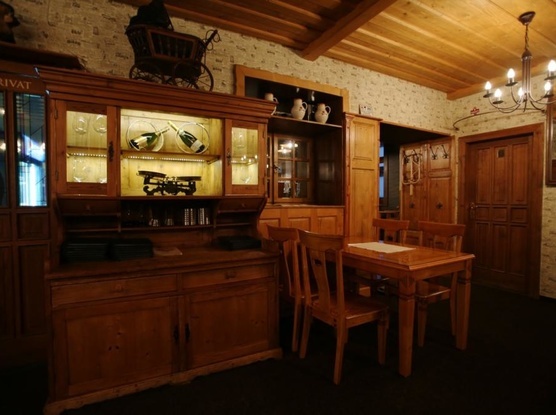 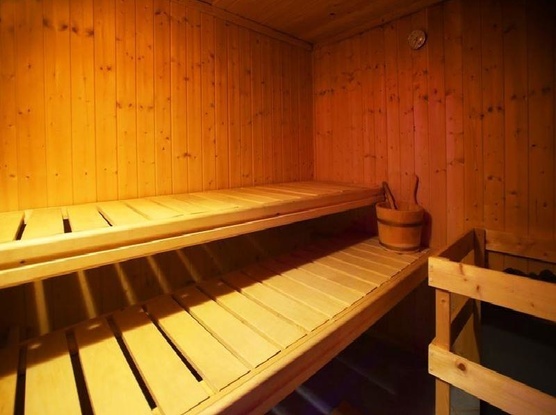 In winter, a ski storage room with lockers and rental of skis and snowboards. 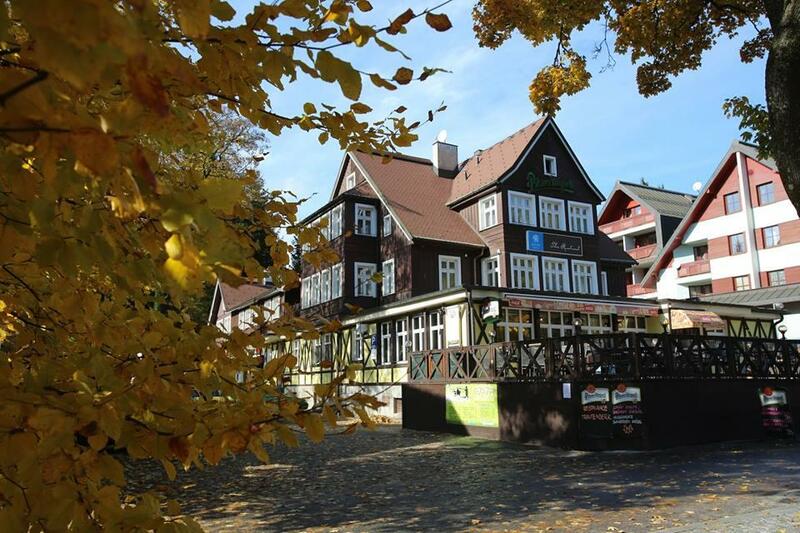 In the event that you come later than 20:00, please contact reception.